Settle into an exclusive seat and absorb all the thrilling theatrics and action from the heart of the Noto’s cellar kitchen with The Cellar Private Chef’s Table Experience. 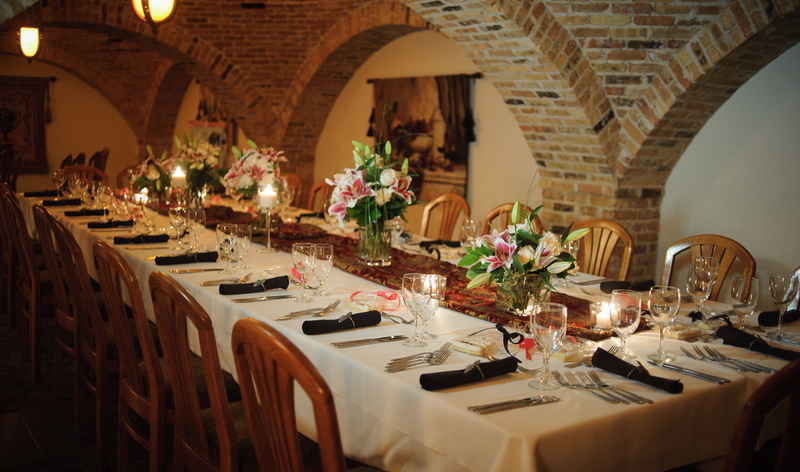 You’ll get up-close and personal with Noto’s restaurant as you enjoy a special private dining experience. Dine from a delicious farm-to-table menu created by Noto’s Corporate Executive Chef Team using the freshest seasonal ingredients while specially-created dishes are made just for you. 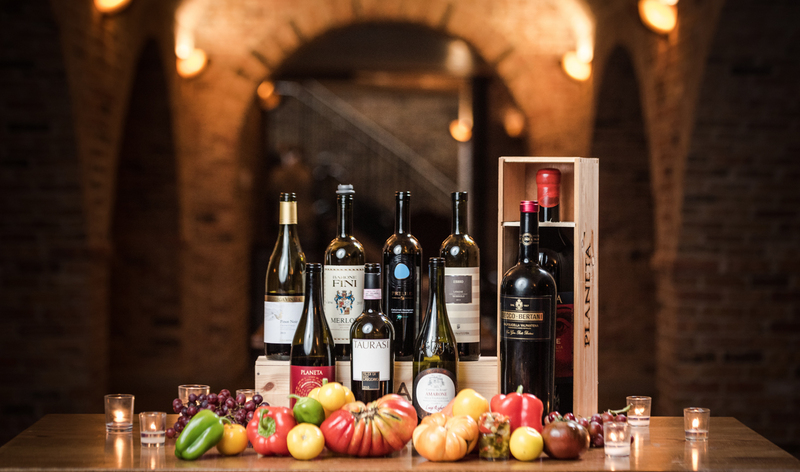 You’ll gain an intimate insight into Noto’s cellar kitchen first-hand, as your chef personally introduces and explains each course as it is served. You never know what could happen next at the Chef’s Table, but be sure to expect the unexpected! To reserve your exclusive private table experience, please fill out the form below and we will connect by phone for confirmation and details. 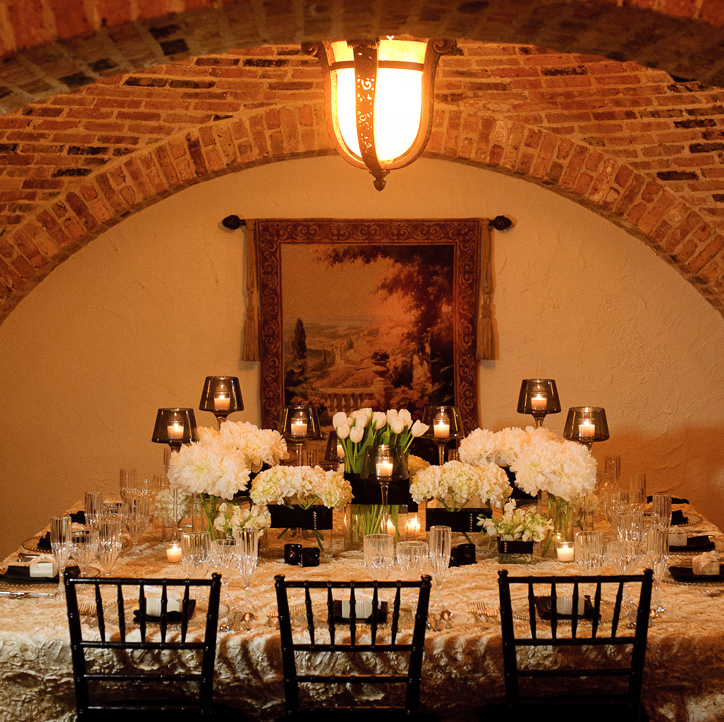 Please note that there is a minimum number of six guests required for The Cellar Private Chef’s Table Experience. Tables of two to five guests may experience the Chef’s Special Table in Noto’s restaurant dining room. 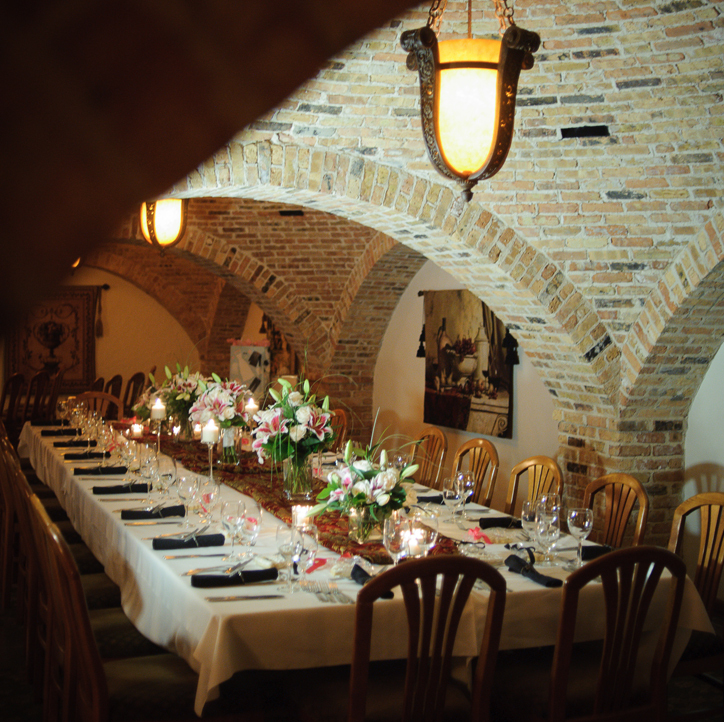 Have you or your guest dined in Noto's Wine Cellar before? If yes, can you tell us who the host was and or the approximate date of the dinner? When I am called to confirm this reservation, I must submit my credit card information to secure the reservation. I fully understand the estimated costs. If I cancel without 72 hours notice, Noto's will charge $50 per person to the card. I further understand that there is no guarantee which member of Noto's Executive Chef Team will be featured in The Cellar or the Restaurant for the Chef's Table. 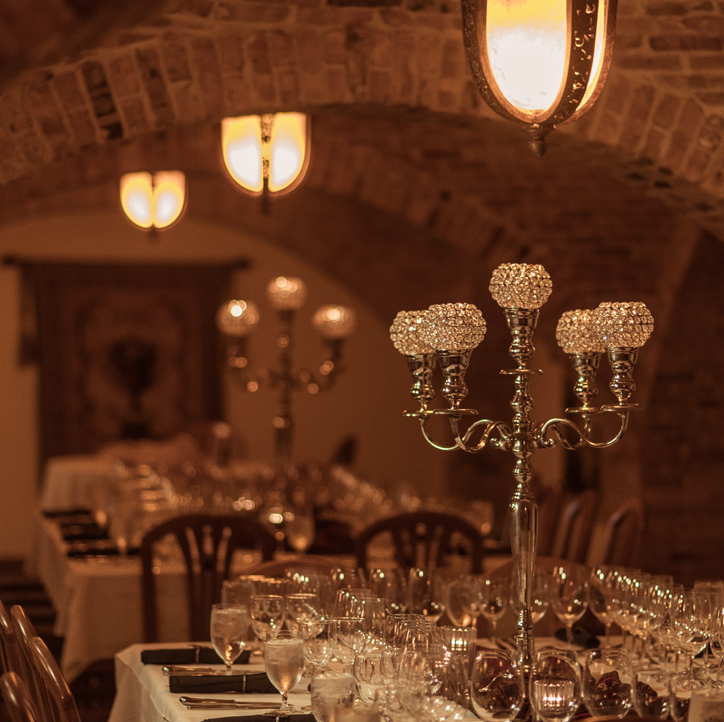 Dinner in the wine cellar of Noto’s Old World Italian Restaurant is more than words can say. Excellent…I highly recommend you do all your special occasions with the Noto Family. 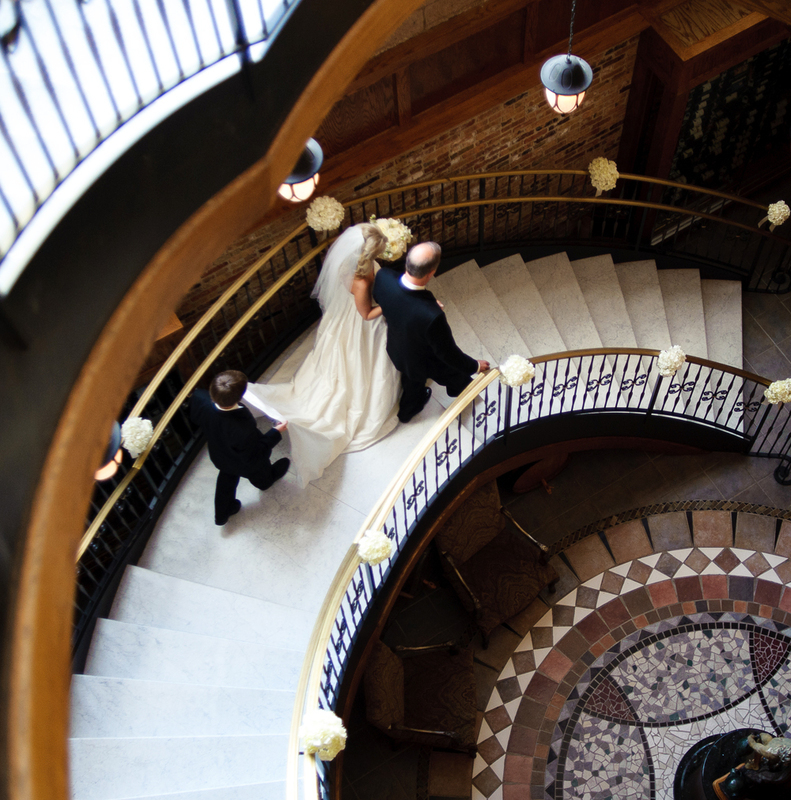 My wife and I have eaten upstairs in Noto’s a few times. We’ve always loved the food, the wine and the atmosphere. But to make her 50th birthday (she swears it’s her 29th birthday) a bit more special and memorable, I decided to reserve the wine cellar and the 5 course meal. It was a wonderful experience. Everything was just right. We ate a lot of wonderful food. But because the Italian way of eating many courses over a longer time frame, we left feeling full but not stuffed. We had the time to talk with one-another, help the master chef cook one of our courses – my wife really liked this part of the dinner – and chat with the owners and waiters. It was a beautiful time in a beautiful setting. In all, we spent about 3.5 to 4 hours enjoying the wine, food and conversation. If this type of restaurant were located in Chicago, New York or LA it would be full all of the time. We’re lucky to have this type of restaurant in Grand Rapids. Hopefully more people will take advantage of the food, wine and atmosphere! Join us for an authentic Italian meal and wines imported from Italy at Noto’s Old World or join us at the beach for breakfast, lunch, and dinner for a beautiful view of Lake Michigan at Noto’s at the Bil Mar. Call Noto’s Old World at 616-493-6686 for groups of 8 or more. Use our online reservation system 24 hours a day, seven days a week for small parties. Wine cellar reservations require a separate reservation form. Reservations are not available at Noto’s at the Bil-Mar. All tables are on a first come, first serve basis. For special events, please call 616-842-5920.